There are many great venues for comedy in Utah. Here is a list of place where you can check out comedy on a regular basis, either for weekly shows or monthly showcases. Check back often as new venues as always being added. 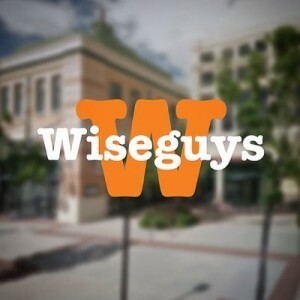 Wiseguys is Utah’s favorite comedy club with locations in Ogden, & Salt Lake City. Wiseguys features an amazing line up of nationally touring headliners. Some of the greats that have graced the Wiseguys stages include Frank Caliendo, Joel McHale, Shawn and Marlon Wayans, Tom Arnold, Lewis Black, Louis CK, Margaret Cho, Jim Norton, David Spade, Kevin Nealon, Caroline Rhea, Rob Schneider, Angela Johnson, Rob Schneider, Mike Epps, Marc Maron, Norm MacDonald, Bill Burr, Jim Breuer, and the list goes on…..